We all go gaga over Bollywood films, songs, and locations. 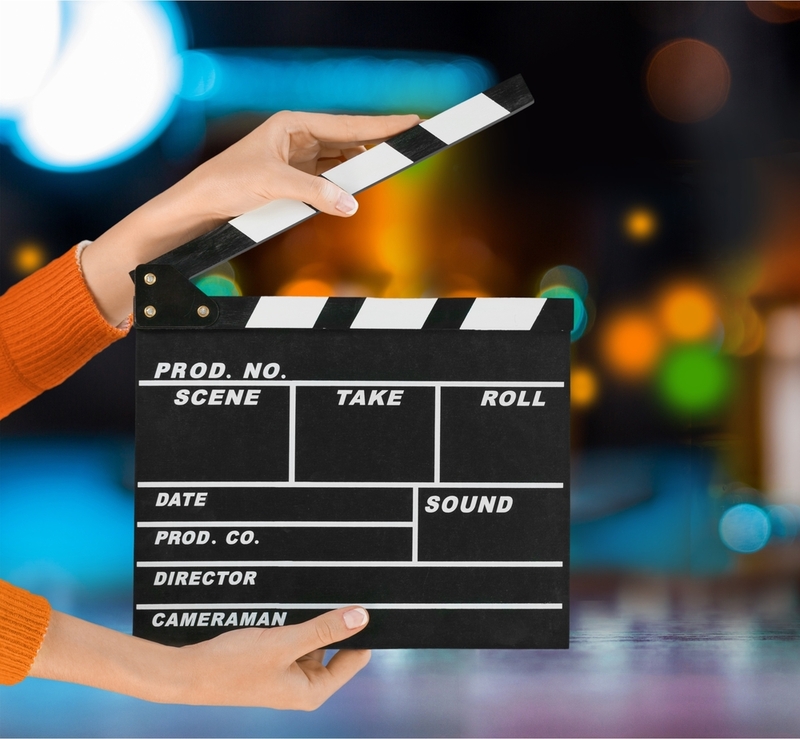 No matter whether it is a remote location, snow clad mountains, an ancient fort, naturally beautiful landscape, or any other location, we want to visit there to get nostalgic about those popular movies starring your favorite actors. There are so many shooting locations in India that fans want to visit. 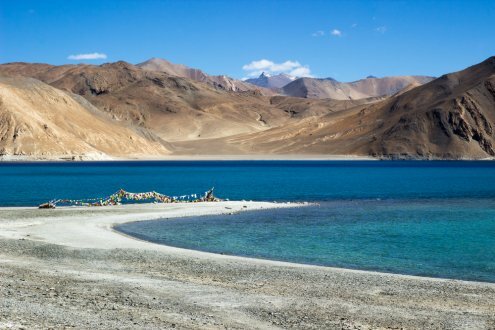 Undoubtedly, the locations that Bollywood chooses for the shooting of their films are breathtaking, mesmerizing, beautiful, and can make you awestruck. So, let us talk about some of the most famous and iconic shooting locations in India that can make a perfect holiday spot. The most iconic song of the film “Jab we met” “Ye Ishq haye, Jannat dikhaye” was shot here apart from many other movies. Kareena Kapoor flailing her hands and Shahid Kapoor driving the jeep was shot at the catchiest location at Rohtang Pass. Filmmakers love this location as you can see it in a number of other films as well, such as Dev D, Highway, etc. It is located at 13000 ft. and is a gateway to Spiti Valley in Himachal Pradesh. 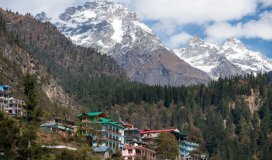 It is an astounding location, which you must visit if you love adventure and enjoy the panoramic view of snow-clad Himalayas. It has made appearances many times on the celluloid. For a comfortable vacation book a Hotel in Shillong and get instant confirmation. Undoubtedly, this lake must be fresh in your minds from the last scene of the film 3 idiots. Yes it is the lake where Kareena meet Aamir Khan in the bridal outfit in the movie. This is the same location where the opening scene of ‘Jab tak hai Jaan’ was shot. This location first appeared in 1998 in movie ‘Dil Se’, ever since it has become a favourite location of the filmmakers. 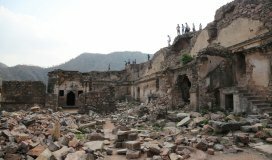 Besides, movies like Tashan, Lakshay and many others were shot here. After that, it became popular among the bikers for the road trip. You must keep this place in the bucket list of top destinations to visit. If you are a true Bollywood romantic films fan, then you must have seen the most loved film “Ranjhanaa.” It was shot here and it captured the charm of the place truly. This is one of the iconic shooting locations in India. Not only this, but films like “Kashi ka Assi,” “Masaan,” and other such films have rightfully depicted the true essence of the location brilliantly. 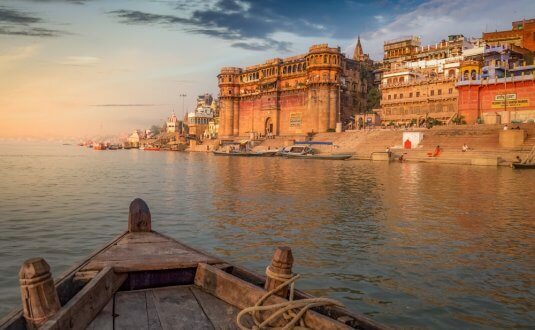 It is one of the best shooting locations that filmmakers choose to show the traditional, vibrant, and old-world lanes of Banaras. The ghats and the events there are a must-visit place, as it is the best shooting locations in India. 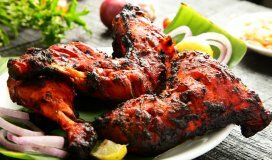 For stay book a Hotel in Varanasi, today! 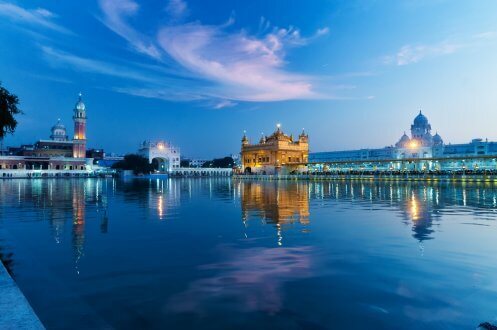 For everyone, the legendary Golden Temple, also known as the Gurudwara Harmandir Sahib, is synonymous to Amritsar. It is an awe-inspiring temple and one of the holiest places of the Sikhs. You must be remembering the iconic scene of the movie ‘Rab Ne Bana Di Jodi’ and the song “Tujh Mein Rab Dikhta Hai.” The location played a great role in portraying the beautiful song in a memorable way. This is a must visit place for the fans who have religious inclination. Besides, this gurudwara has been shown in many Hindi and Punjabi films for its grandeur and religious significance. To enjoy such holiest place book hotels in Amritsar. For everyone, the legendary Golden Temple, also known as the Gurudwara Harmandir Sahib, is synonymous to Amritsar. It is an awe-inspiring temple and one of the holiest places of the Sikhs. You must be remembering the iconic scene of the movie ‘Rab Ne Bana Di Jodi’ and the song “Tujh Mein Rab Dikhta Hai.” The location played a great role in portraying the beautiful song in a memorable way. This is a must visit place for the fans who have religious inclination. Besides, this gurudwara has been shown in many Hindi and Punjabi films for its grandeur and religious significance. 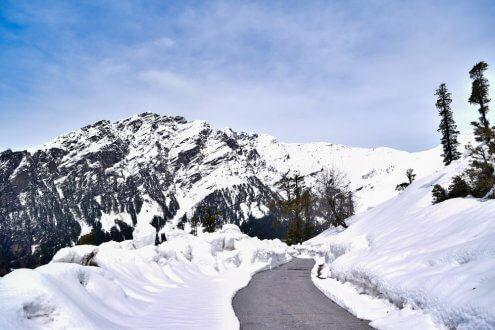 Albeit, it is the most familiar-looking hill station of all times, but the unconditional love from Bollywood which it received in the films have made it popular among the masses. It is the most charming town to shoot films. Do you remember scenes from Jab We Met, 3 Idiots, Black, and Bang Bang? Well, that Mall road with historic church is synonymous to Shimla. 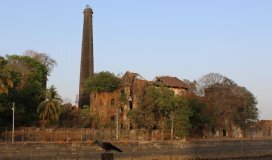 It is the one of the most loved shooting locations in India where Bollywood filmmakers love to shoot. You must for sure visit this in summers to have a pleasant time. To enjoy all above locations book your hotels and flights and get fantastic deals. Read more - Sizzling Bollywood shooting locations abroad that won’t burn a hole in your pocket. No matter whether you are a filmmaker or a tourist, this place has something in it that will drive you crazy. 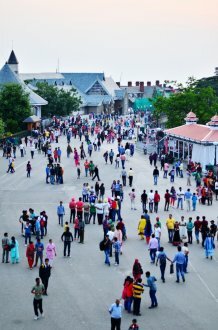 It is like home to Bollywood and the filmmakers often visit this place to capture the local essence of the city. Some movies that feature this city of dreams are Wake-Up Sid, Dhoom, and Munnabhai MBBS. You just cannot get enough of this place. 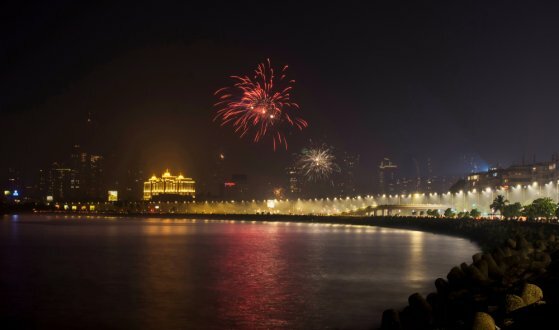 You must visit Mumbai at least once to enjoy a walk along the Marine Drive. Book Hotel in Mumbai near Marine drive today! The capital of India is an all time favourite of the Bollywood. Right from Dilli 6, Jannat, Rang De Basanti, 3 Idiots, Rockstar, Zero and others, Delhi plays a substantial backdrop for movies like any other character. 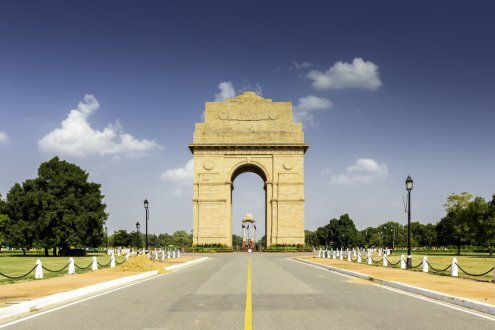 The iconic India Gate gave some of the best scenes to the Bollywood movies. Also, to show political backdrop, this historic location is mostly used. 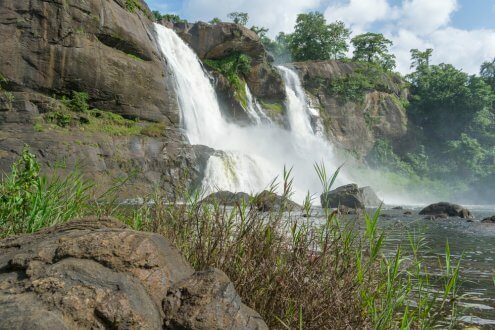 Besides, there are many other places like Mahabaleshwar, Munnar, Jaipur, Udaipur Palace and other such beautiful places, forts and locations that are important shooting locales. You can select any of these locations for your next trip and make your trip memorable. So, what are you waiting for? Start planning!